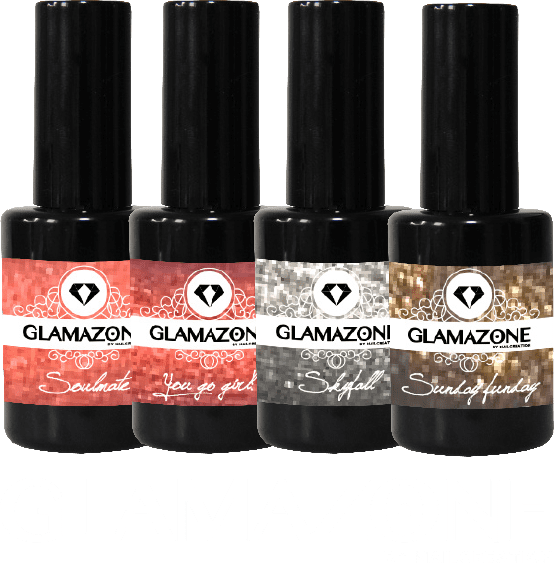 The high quality of our products combined with over 22 years of knowledge and experience make Nail Creation the #1 choice of nail salons worldwide. 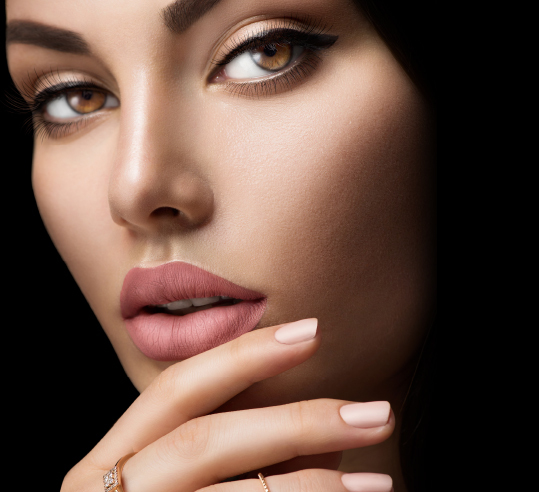 Join the worldwide Nail Creation team with our ready to launch total concept for your market. Become a partner today! The gel everybody is asking for: One phase self-leveling gel, durability guaranteed. 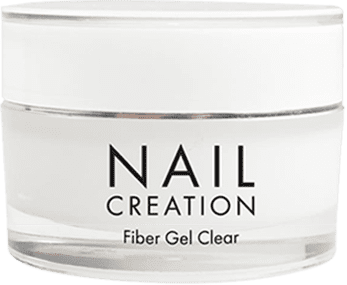 The gel polish you apply and remove quickly and super easy. 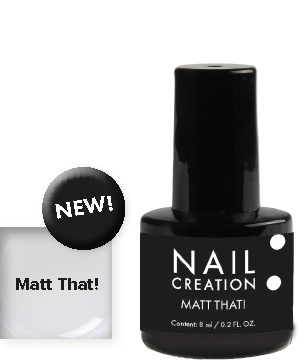 An ultrathin top gel with extra UV protection.